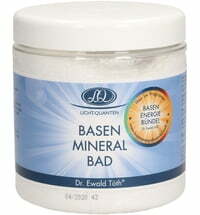 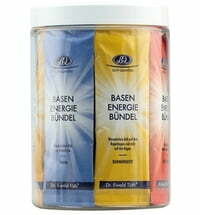 The best base mineral powder in a convenient capsule form! 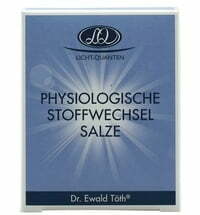 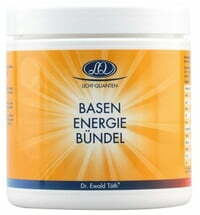 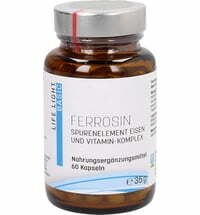 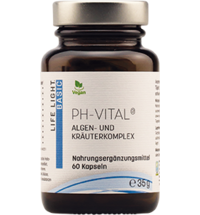 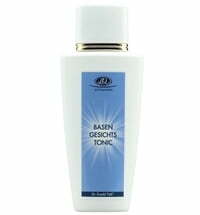 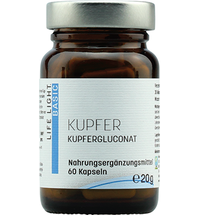 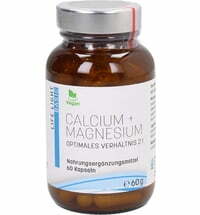 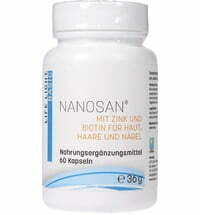 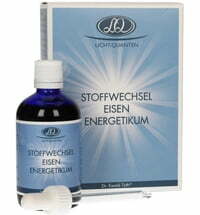 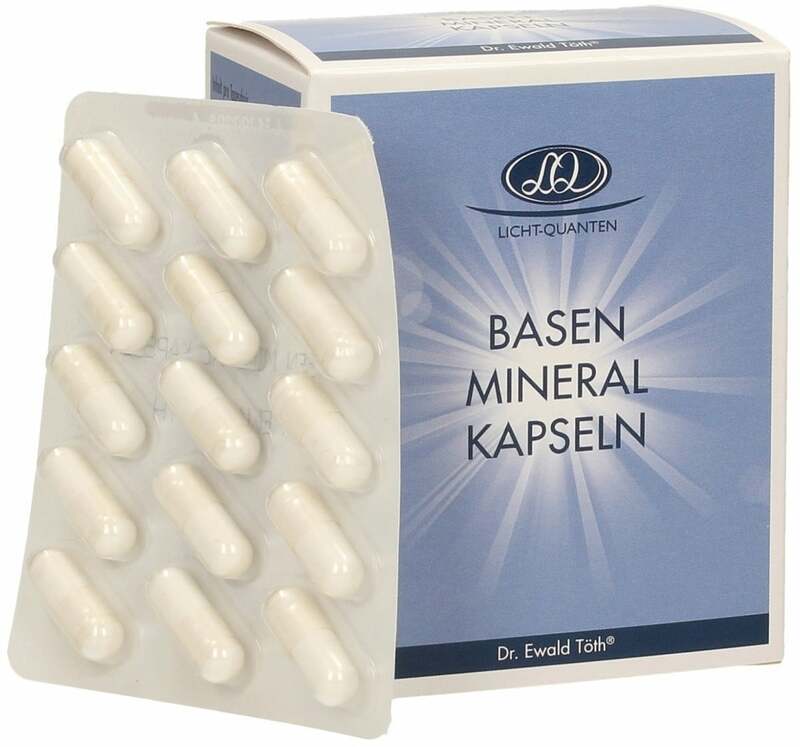 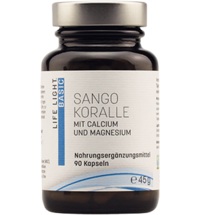 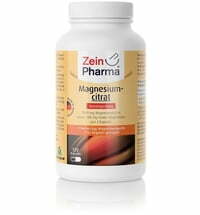 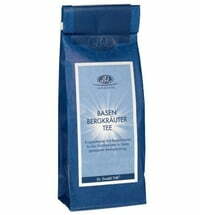 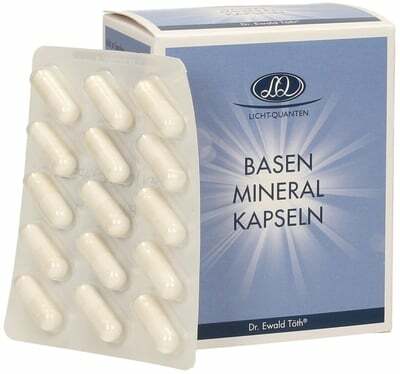 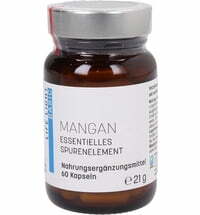 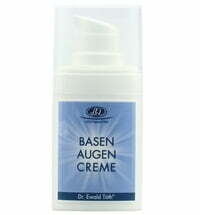 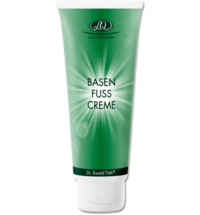 This popular bestseller by Dr Ewald Töth® comes in practical and easy-to-dose capsules. 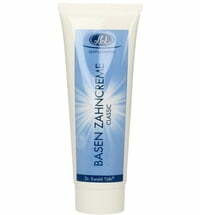 No measuring and dissolving necessary! 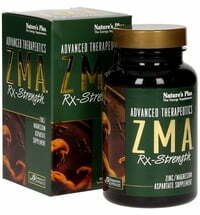 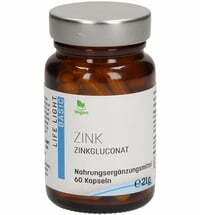 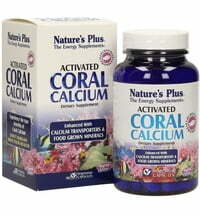 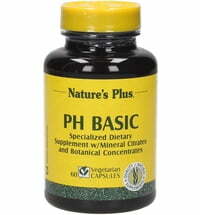 Take 2 capsules 2 times daily at least 1/2 hour after meals with plenty of liquid.